You are a happy camper while enjoying Frozen Figure Skating Frozen at Friv.land. Go to the Disney world to meet famous characters. 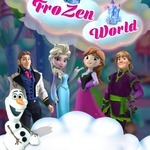 Elsa and Jack will have a special performance in front of all people. They have to look stately to dance confidently. 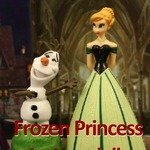 Frozen Figure Skating game of friv.com free is so enthralling. 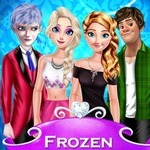 Frozen Figure Skating free game is a girl game. Elsa and Jack will skate together. They must be well-dressed to prepare for the stage. 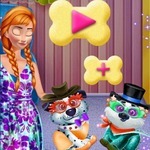 Elsa will dress up to have a perfect outfit. She needs a new hairstyle. There is short hair, bun, long wavy hair, curly ponytail hair, curly hair, and tied hair. She chooses a strapless black long dress, long sleeved floral yellow dress, a red tank top with red shorts, white top with the white miniskirt, strapless short purple dress, and a white tee shirt with black shorts. 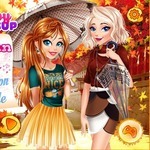 Pick an imposing necklace for her in friv.com free games. 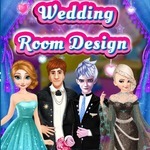 The game provides a blue diamond necklace, a ruby necklace, a white diamond necklace and other ones. Other necklaces are decorated with a butterfly-shaped gem or leaf-shaped pearl. Select a pair of ice skating shoes. They have the same design but different color. They are white, black, purple, pink, yellow or violet. 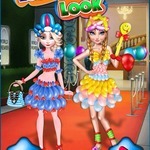 Jack shall get dressed to have a nice performance on www.friv.com free. He changes his haircut. He can use hair gel to make a new style. He is going to put on a white shirt with a black vest coat and pants, a yellow outfit, red costume, striped purple shirt with blue pants, and white shirt with black pants. He will wear black, white, gray, red or purple skating shoes. Now everything is done. The couple is ready for the performance. 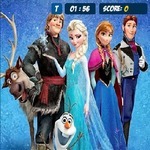 Comment, share and rate this game! 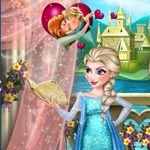 If you love dressing up games, try to play Disney Winter Olympics and Princess Tennis Team at https://www.friv.land/. Much time!